We still have a long ways to go until Marc Jacobs’s Black Friday 2019 sale arrives. But you can scroll down the page to check out the details from their last Black Friday sale to get an idea of what’s likely to come. Enjoy! Updated on Thursday November 22, 2018: Black Friday is tomorrow but Marc Jacobs just launched their Black Friday sale today! Visit marcjacobs.com to get 40% off select Spring, Pre-Fall and Fall 2018 bags, wallets, clothing, accessories and shoes. This is an online-exclusive offer that is not valid a any Marc Jacobs store/outlet. Sale runs through November 28, 2018 at 11:59PM PST, or while supplies last, whichever comes first. As always, some exclusions apply so see their site for official sale terms and conditions. Have a nice Thanksgiving and happy bargain hunting this long weekend! Find an really good deal on a Marc Jacobs handbag, shoes, or something else? Then let us know what you found and how much you saved in the comments section (the comments are located at the bottom of the page). — Up to 40% off + 10% off on top of that with coupon on select ready-to-wear, shoes, and Little Marc Jacobs. — Up to 30% off + 10% off on top of that with coupon on select bags, jewelry, and accessories. Just one important caveat to keep in mind is that all sales are final so returns or exchanges will be accepted. This offer is only available on their website — Not valid in Marc Jacobs retail stores or outlets, department stores or specialty stores. Updated November 23, 2016: Just moments ago, Marc Jacobs officially launched their Black Friday sale for 2016! And similar to last year, this year they will once again have a full page of deals at 30% to 40% off. Check it out the sale items and shop the sale starting now at MarcJacobs.com. The 40% off deal is on select Pre-Fall & Fall 2016 ready-to-wear clothing and shoes. The 30% off is also on select Women and Men’s Pre-Fall & Fall 2016 bags, jewelry and accessories. All watches are excluded from the promotion, although you still might find a few on sale. If you rather shop at the mall, that’s no problem because all Marc Jacobs US retail stores are participating in the promotion (unfortunately, excluding Outlets). See the flyer below for full terms. For all you Marc Jacobs fans, we have some great news for you – They just went live with their Black Friday deals! Regardless if you’re looking to pick up a new MBMJ handbag, shoes, makeup, clothing or other accessories, there are some pretty good deals to be found. This year you’ll get 30% off all Marc by Marc Jacobs Classic Q Bags and up to 40% off on select Women’s, Men’s and Kid’s Marc Jacobs Fall styles. The discounts are already marked on their sale page, no coupon code required. Free shipping is also included if you spend a total of $200 or more. All offers are expected to last through Cyber Monday, November 30, 2015. 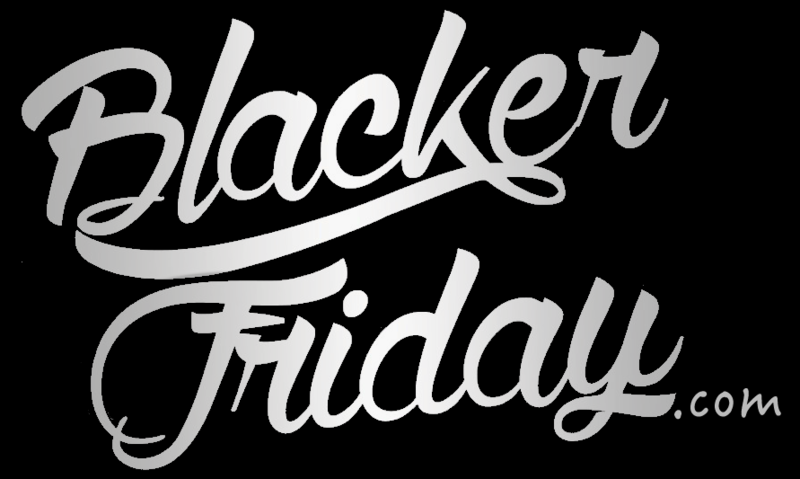 Are you getting ready for the Black Friday shopping this year? Do you have a list of stores you would like to visit to get the bargain deal on items you really want? If so, make sure to check if Marc Jacobs is already on your list! This Black Friday weekend Marc Jacobs offers 30-50% off select clothing, accessories and shoes. Now is the time to shop for the Too Hot To Handle Hobo purse or Ligero EW Tote for great prices just in time for the holiday season. Marc Jacobs’ Black Friday sale includes a limited edition holiday beauty set called “In the Glitz”. You can find in it a shimmering lip gloss, glittering eye shadow and burgundy lipstick all packed in a stylish black Marc Jacobs beauty case. But hurry up: this set is available only for Thanksgiving weekend! If you plan to shop online, there is no shipping charge if your purchase is $50.00 or more. We think Marc Jacobs sale is worth checking out this Black Friday so make sure it’s on your list. Happy shopping guys! Search for the nearest Marc Jacobs retail or outlet store in your neighborhood. If you have order related questions or need product return assistance then you can contact Marc Jacobs Customer Service by phone at 1-877-707-6272 or email at customerservice@marcjacobs.com. Excluding major holidays, their support team is available 24 hours a day, 7 days a week.